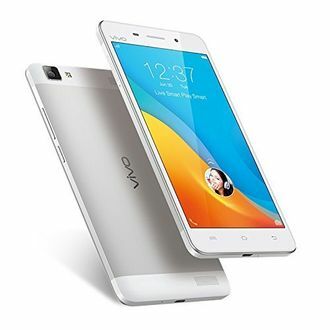 Vivo is a Chinese smartphone manufacturer that is known for its selfie centric smartphones. 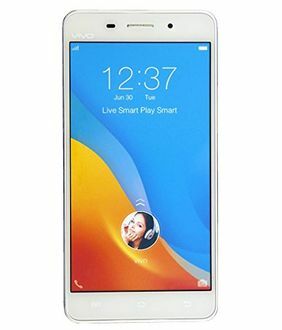 While Vivo mostly concentrates on smartphones priced between Rs 15,000 and Rs 25,000, the company has launched several handsets that are priced below and above the aforementioned price bracket. 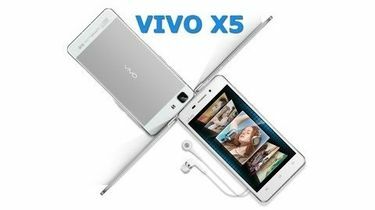 This list contains all handsets from Vivo that feature 2GB RAM. Vivo smartphones with 2GB RAM are all entry-level devices with basic specifications.